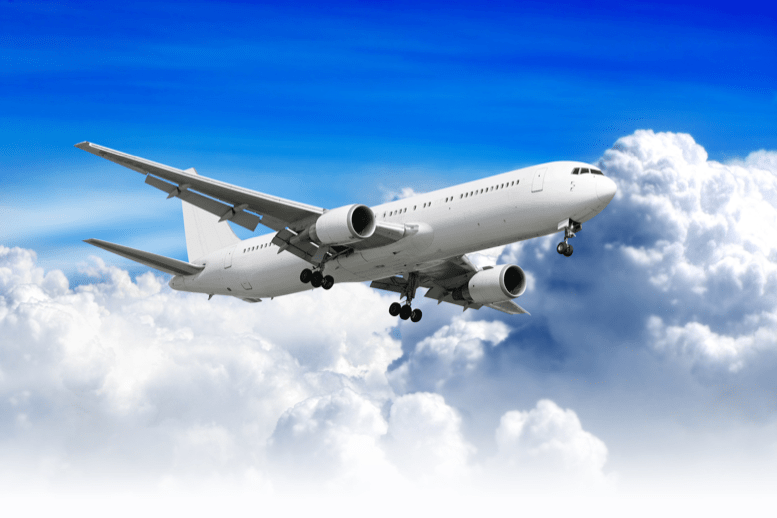 Sky’s the limit for Airbus (OTC:EADSF). China has agreed to buy a total of 300 passenger jets from the European aircraft maker. 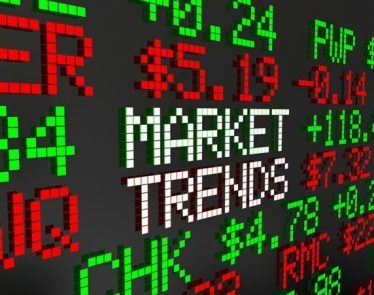 The news spells disaster for US rival Boeing (NYSE:BA), which is already dealing with controversy surrounding its 737 Max jets. China’s order comes in from Beijing and is for 290 A320 jets along with 10 A350 XWB jets. According to Airbus, there is a “strong demand” in the Chinese aviation market. This has led to a need for more commercial airliners. 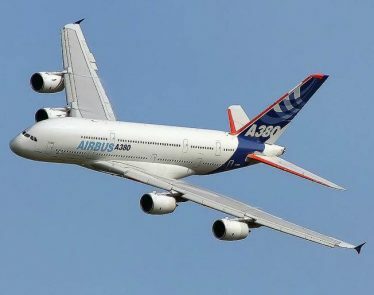 Airbus has not revealed the value of the deal; however, analysts are estimating it will cost around $34 billion USD. The order for 300 jets was not the only business on hand between the two countries. A total of 15 business contracts were also signed in sectors ranging from energy to shipping. One of the other deals made was a $1.13 billion USD agreement between France’s industrial equipment supplier, Fives, and the China National Building Materials Group. This was for cooperation in energy savings in developing countries. The massive contract between Airbus and China is another blow to rival Boeing. Already dealing with the aftermath of two fatal crashes involving its 737 Max jets, the company has seen shares deplete in recent weeks. In the wake of those two crashes, its entire 737 MAX aircraft fleet has been grounded, with China being the first country to suspend the aircraft from flying. 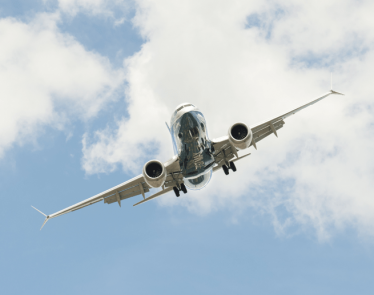 Boeing is also greatly affected by the ongoing US-China trade war. 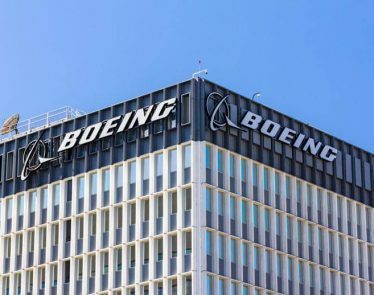 Previously, Beijing was going to buy up to 300 Boeing jets, but that never came to fruition, which many believe is a result of trade tensions between the two superpowers.